These evocative ‘screamers’ competed across the race tracks of Europe between 1964 and 1970. In 2011 the HSCC experimented with its first standalone race for these cars at the Cadwell Park Wolds Trophy, the following year this was extended into a fuller series of standalone races. 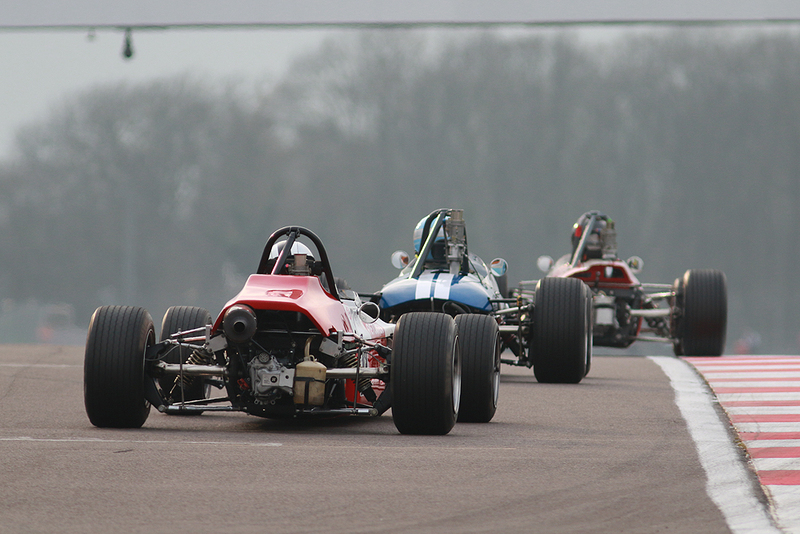 With its continued success, for 2015 an Invitation Class has been added for Historic F3 cars built between 1964 and 1970 complying only with Historic F3 1000cc European Trophy Regulations. 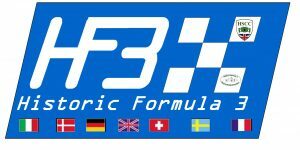 The Championship is open to cars currently running to a configuration in which that individual chassis competed with between January 1st 1964 and December 31st 1970 compliant with International FiA F3 regulations for that period. This will include cars that competed in the Temporada Series which took place at Interlagos 10/1/1971, 17/1/1971, 25/1/1971 and Taruma 1/02/1971 under FiA (1964 – 1970) Formula 3 regulations. No cars may use wings or aerodynamic aids. All cars must have current FIA or HSCC Vehicle Identification Forms. Class I Invitation Class for Historic F3 cars built between 1964 and 1970 complying cars only with Historic F3 1000cc European Trophy Regulations.